It's #TokiTime at Shoryu Soho! 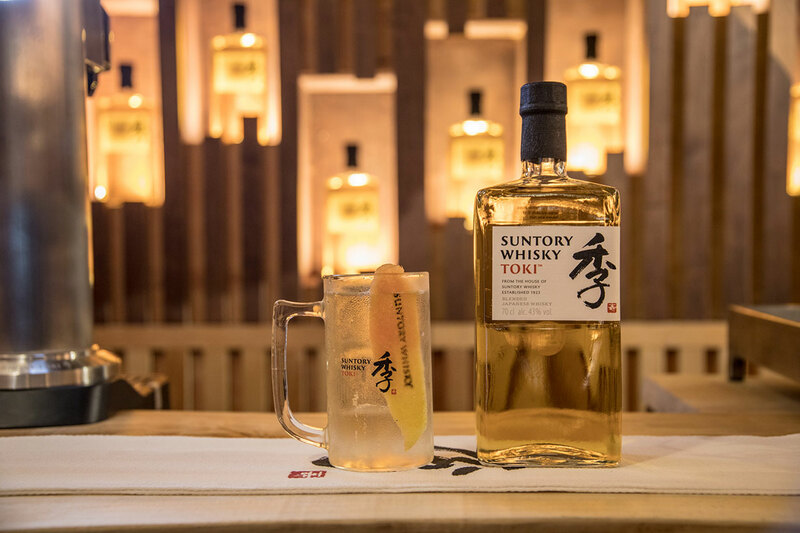 You're in luck because it's #TokiTime at Shoryu Soho’s Suntory Toki Bar! Need a pre or post dinner pick-me-up? Or just a Suntory whisky flight and Japanese street food bites? 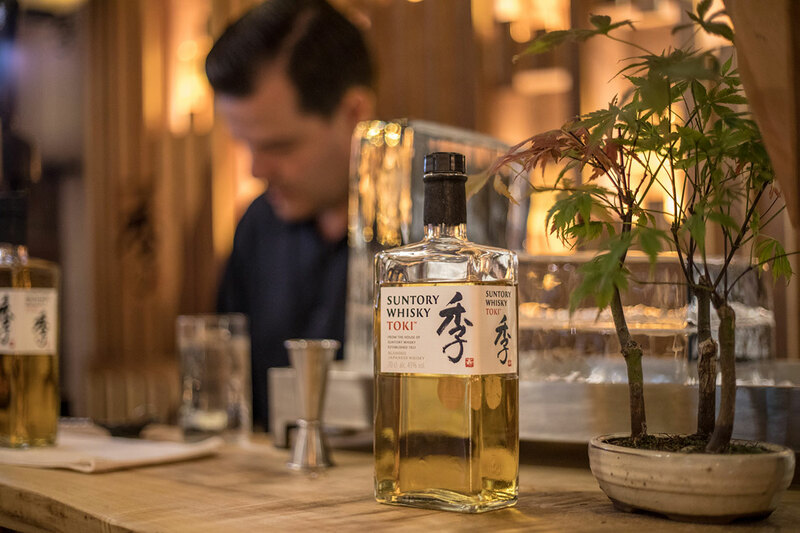 Our Suntory x Shoryu Soho pop up bar has you covered! 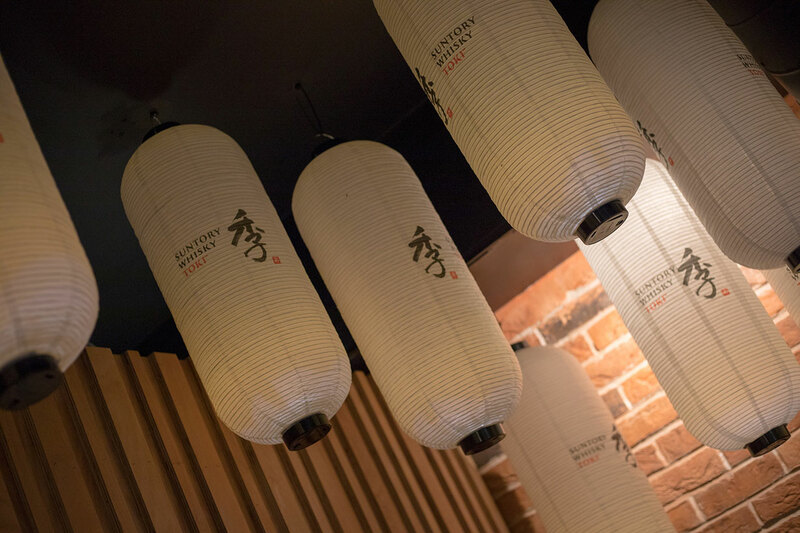 Open everyday from 5pm til close in Shoryu Soho's basement bar.